Earth's ocean deep is one of the last frontiers for exploration, a dark place of extreme habitats that harbour strange creatures still unknown to science. Fortunately, you don't have to be friends with James Cameron to be a part of some exciting ocean research happening right here in Canada. The first of two summer marine expeditions led by Oceana Canada launched today. Over the next two weeks, some of the world's leading ocean scientists will work to unlock the secrets of the Gulf of Maine, and share them with the world via livestream. A second expedition, set for August, will explore the Gulf of St. Lawrence. 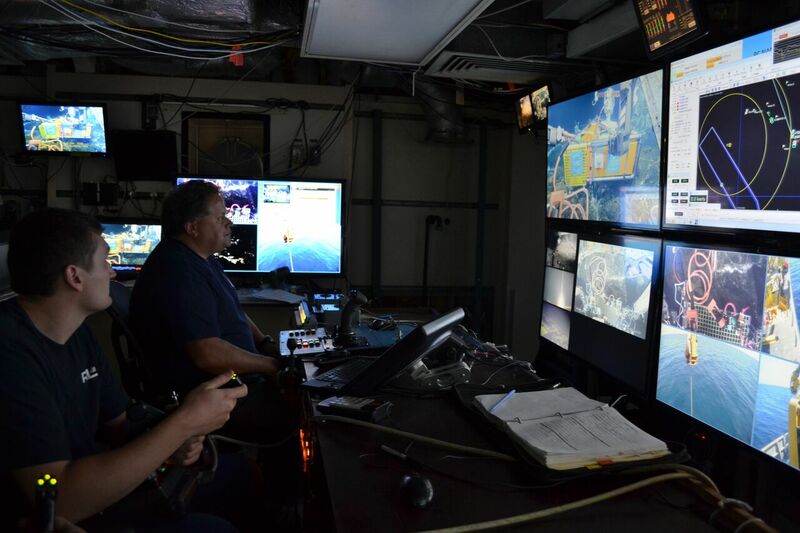 High-definition images of both trips will be captured and streamed using remotely operated underwater vehicles. Viewers will be able to see kilometre-deep canyons and continental slopes, deep-sea fish, and bubblegum coral; the expedition may even encounter species never before captured on film. “Our oceans are the last big unknown on the planet,” says Robert Rangeley, Director of Science for Oceana Canada. "It’s tremendously exciting to have something that’s very visual and and that will allow the public to see things at the same time as the scientists." The first expedition will explore the deep canyons of the Gulf of Maine, located on the eastern coast of North America between the United States and Canada. 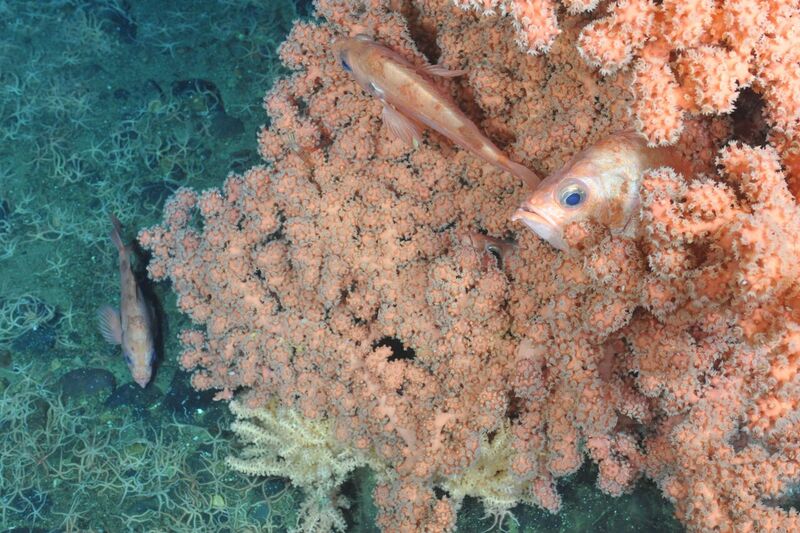 The expedition team is made up of researchers from Dalhousie University in Nova Scotia, Memorial University in Newfoundland, and the United States' National Oceanic and Atmospheric Administration (NOAA), who will be studying the canyons' multitude of species, including cold-water corals. These corals, some of which are hundreds of years old, provide shelter and food for the various native fish, shrimp, lobsters, and crabs upon which coastal communities have relied for generations. The second ocean expedition to the Gulf of St. Lawrence is scheduled to depart August 29. There, a unique ecosystem has developed at the convergence of salt water from the Atlantic and Arctic Oceans and fresh water from the Great Lakes via the St. Lawrence River. The area is home to a number of different species that are facing increasing pressure from ship traffic and pollution, including red fish, snow crabs, migratory seabirds and the endangered right whale. That expedition team will include world-renowned explorer and Oceana Senior Advisor Alexandra Cousteau, the granddaughter of marine explorer Jacques Cousteau, who traveled to the St. Lawrence area in the 1980s. The expeditions come at a time of growing concern for the health of the world's oceans, which are threatened by overfishing, climate change and ocean acidification. “A big driver for us is getting the necessary science to help rebuild and protect our oceans and fisheries" says Rangeley. "Understanding marine habitats is a big part of this." When it comes to achieving meaningful policy changes, Rangeley says public excitement is just as important as scientific studies and reports. He hopes this summer's expeditions spark people's interest in the oceans.